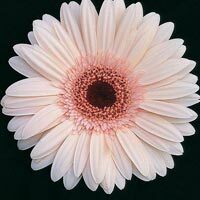 We deal in a variety of Fresh Gerbera Flowers. 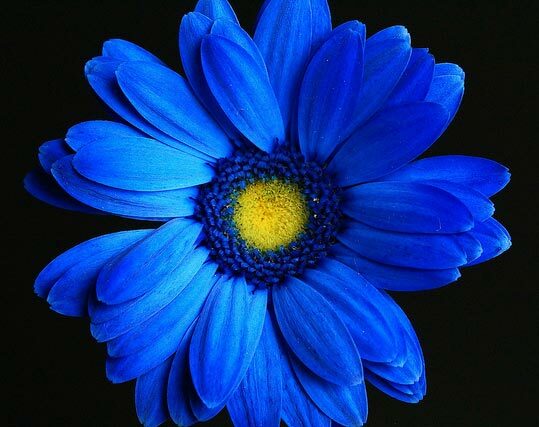 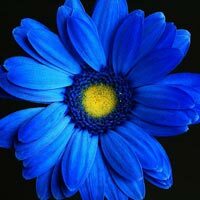 Our assortment of Gerbera Flowers includes Blue Gerbera Flowers, White Gerbera Flowers, Pink Gerbera Flowers and many more. 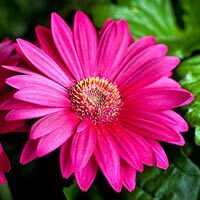 Fresh Gerbera Flowers, provided by us, are procured from reliable gardeners who use healthy agricultural practices to grow them. 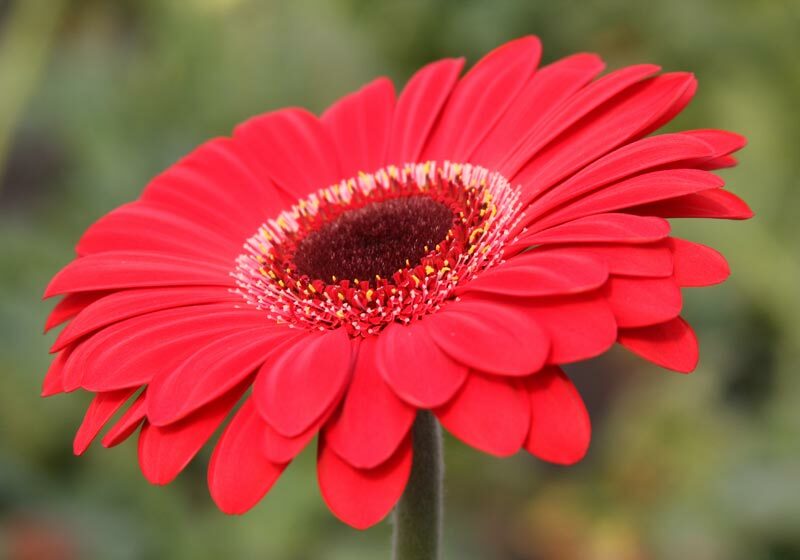 We provide Gerbera Flowers in different colors for decoration and other purposes. 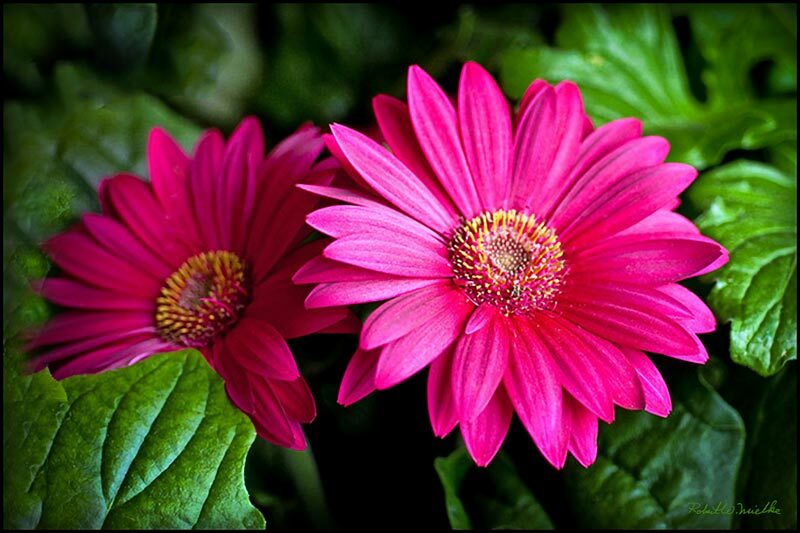 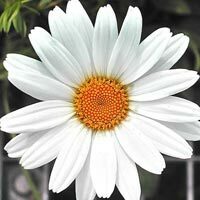 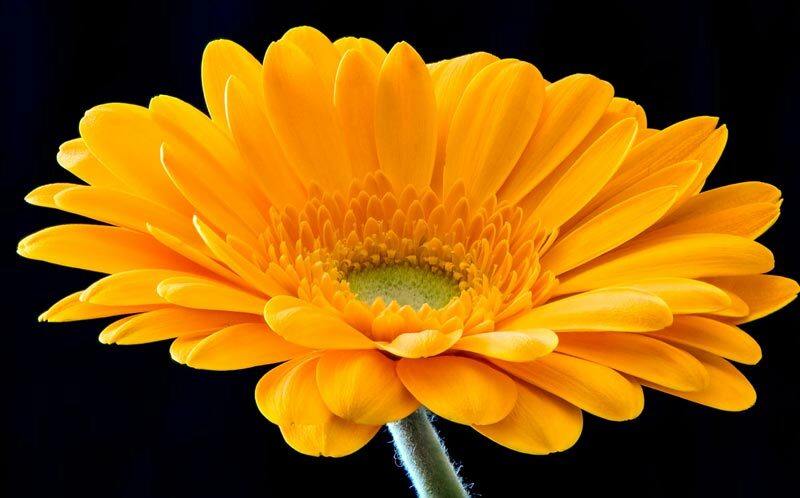 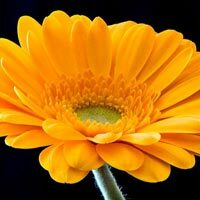 Buyers can acquire Fresh Gerbera Flowers from us at reasonable prices.